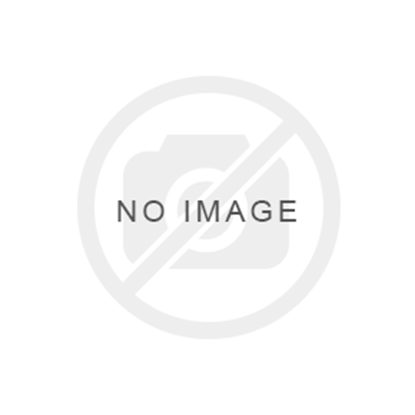 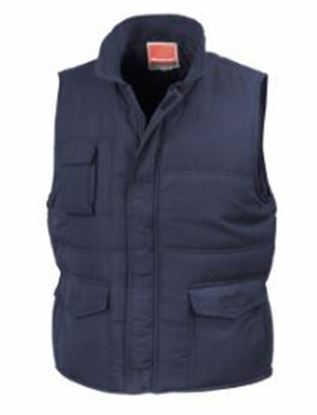 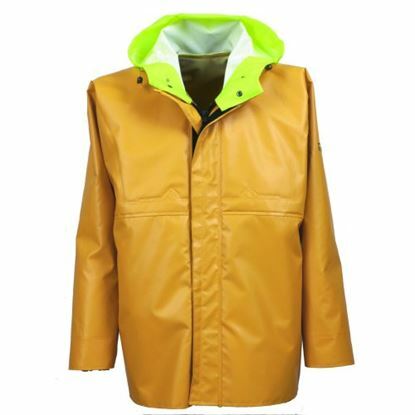 Showerproof and windproof, the Result R94x bodywarmer is manufactured from luxurious soft feel fabric. 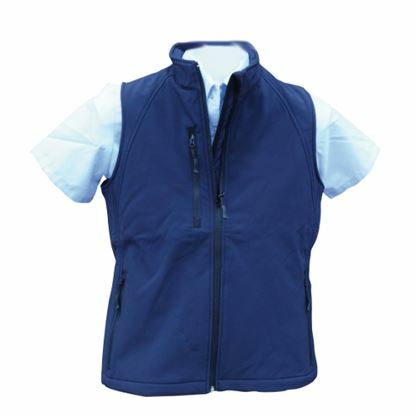 Providing ample storage space, the bodywarmer features 2 front pockets with handwarmer side inserts, outside phone pocket, pen holder pocket and inside pocket. 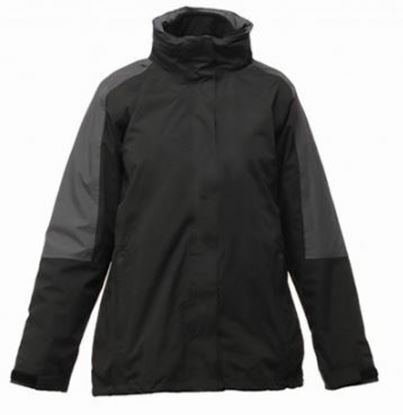 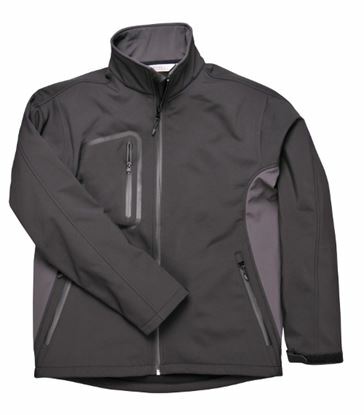 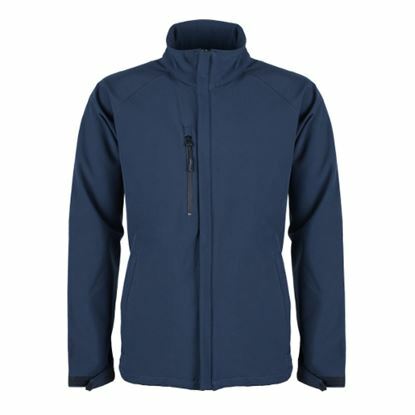 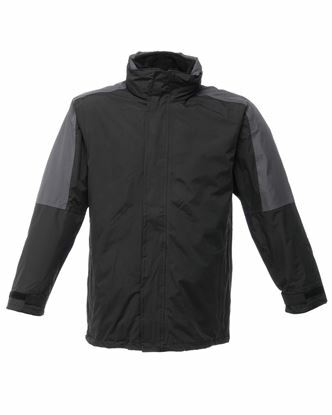 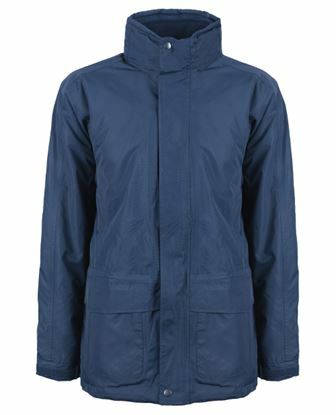 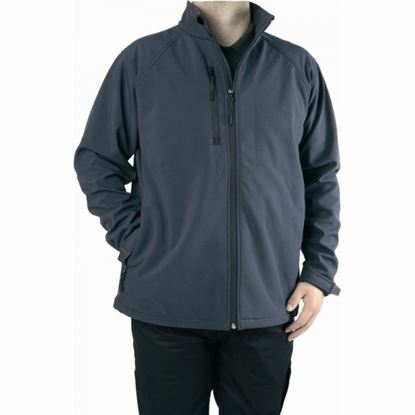 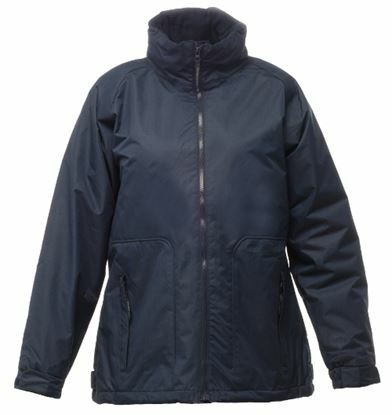 Double-stitched seams, Deep-cut arm holes, Full front zip fastening, Front storm flap.